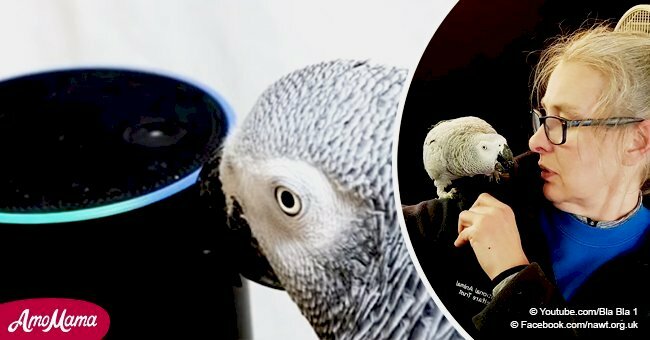 A Yellow Nape Amazon parrot had his ‘15 minutes of fame’ back in 2016 because of his impressive ability to mock the human singing voice. 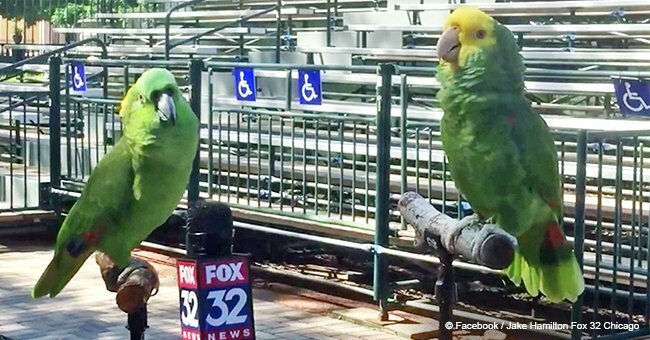 The video of the bird singing two recognizable hits became a viral sensation. Apart from mocking the voice and learning the lyrics of the song, it is unbelievable how the bird manages to imitate the rhythm, including pauses and hitting most of the right notes as well. 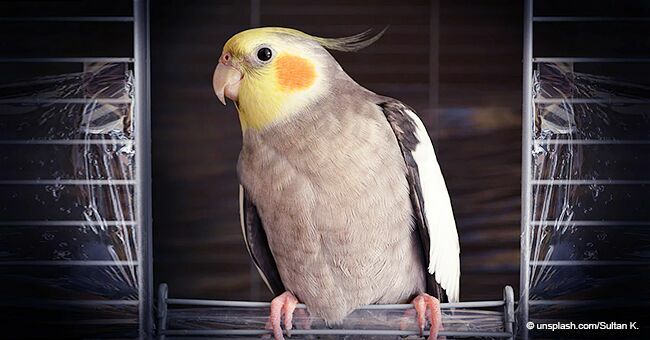 The bird, named Princess Yellow Feather was captured on video by the personnel of the exotic bird specialty shop Birds On Safari in Stuart Florida, where it lived, and uploaded to Youtube, as Daily Mail reported. At the beginning of the short video, Princess Yellow Feather is seen and heard enthusiastically singing a line from the chorus of Everything is Awesome, part of the soundtrack of the irreverent animation film The Lego Movie. 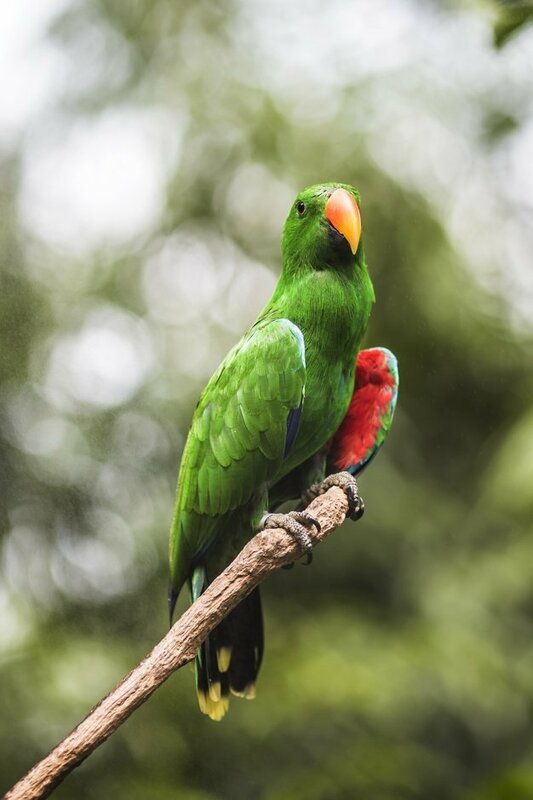 After that, the parrot performs an entire verse of (They Long to Be) Close to You, made popular by The Carpenters in 1970. ‘Why do birds suddenly appear every time you are near? 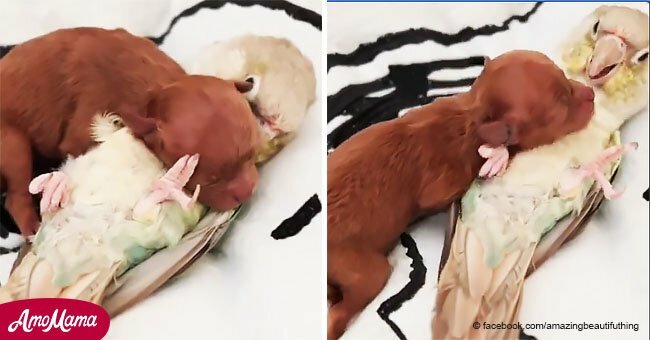 Just like me, they long to be close to you,’ the parrot fittingly sings, and it was enough to make it achieve internet stardom. 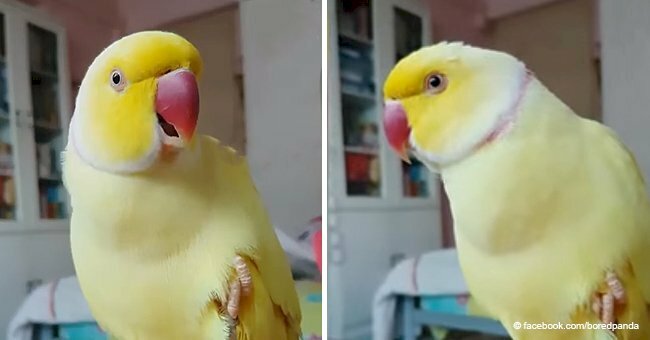 The hilarious video featuring Princess Yellow Feather sitting on a perch was viewed by thousands of users in a matter of days, and it was featured in many viral news outlets. ‘My life is complete,’ wrote a user in the comment section of Youtube. ‘How much for Princess Yellow Feather, I wouldn’t get bored of hearing that every day,’ wrote someone else, eager to take the bird home. Others weren’t as positive, and they suspected the video was not real. ‘Prove to us it's real with a better video of the bird's mouth,’ ﻿wrote a skeptical user.